From this in March 2008.. 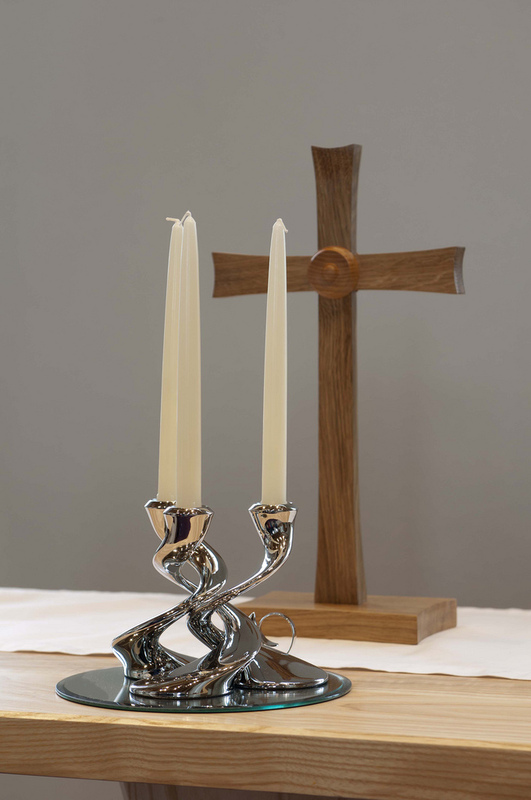 This is our website, giving details of what is available through St Nicholas Church. You are very welcome to explore and if you don’t find what you are looking for, please contact us. 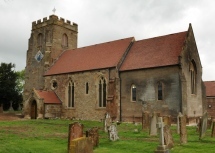 If you would like to visit and see the amazing work that has been done restoring this medieval church, please click here to view details of opening times. 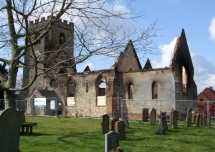 If you want to look at the story of the fire and the rebuilding process, please visit the restoration website: www.stnicholasrestoration.com.